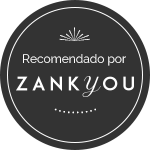 Freekend is a Market dedicated to promoting the Active Leisure offered by the Empordà. This initiative arises from the need to break with the traditional fairs allowing the visitor to interact with the exhibitors and at the same time enjoy both sports activities and tournaments that will be held on site, all accompanied by the best live music. The objective is to publicize their products and / or services and offer the possibility to participate in each of their activities in situ. They all will be divided into different categories, thus encompassing all ages. We have also included Adapted Sports thinking about people with some type of disability such as the Adaptable Surf Paddle. A great variety of music groups will put pace and sound to the event. 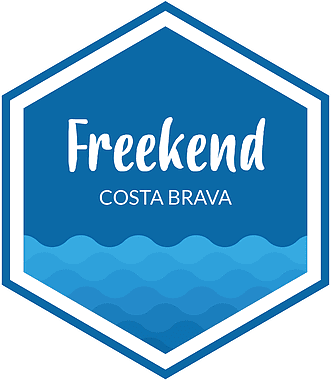 The chill-out zone will be the ideal place to enjoy the live concerts that we offer and that we will present as we approach the Super Weekend of Freekend Costa Brava. The FoodTrucks, authentic restaurants on wheels, will offer a great gastronomic variety as well as restaurants in the area, which will prepare exclusive dishes so that we can know the specialties of the Empordà.